To celebrate Easter this year I would like to invite everyone to participate in my Guess and Win Easter Giveaway. The giveaway will last from now until Easter (Sunday, April 21). 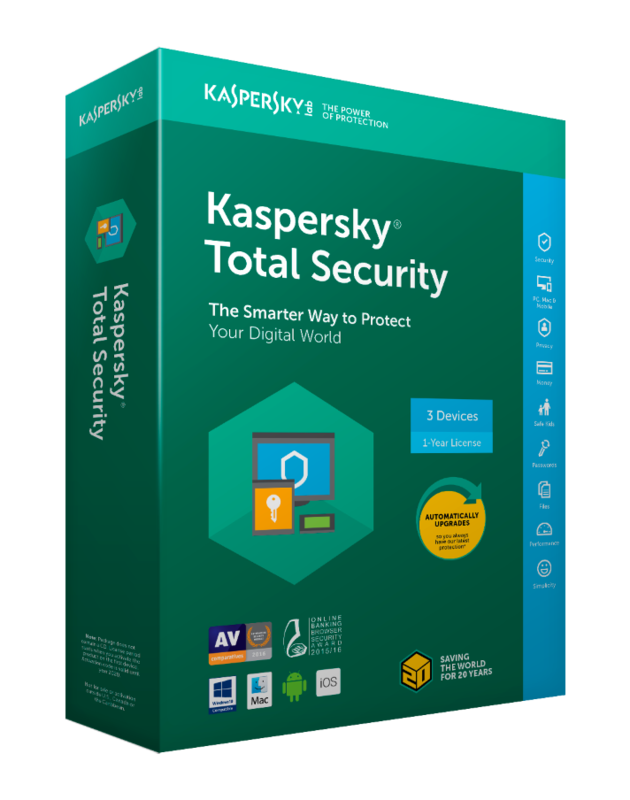 The winner will get a Kaspersky Total Security License good for 3 devices. 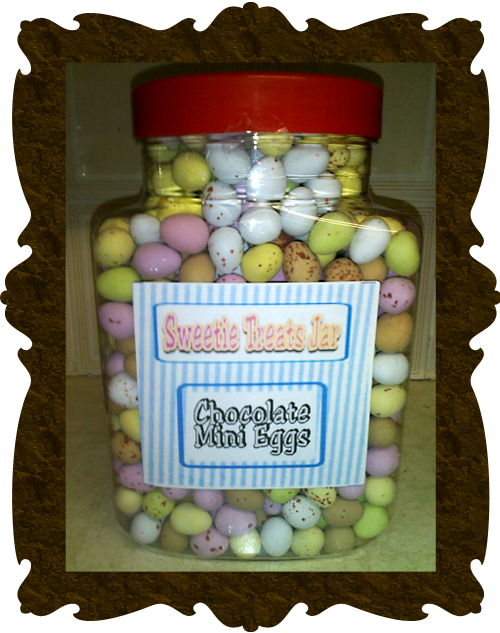 To enter this giveaway just look at the picture below and take a guess at how many eggs you think are in the jar. You only get one guess so make sure it's a good one! Once you've decided on how many eggs you think are in the jar just submit your answer below and you will be entered. If you would please share this giveaway on Social Media (Facebook, Twitter, StumbleUpon, reddit, or other forums and websites. The winner will be the person who's guess is closest to the actual number of eggs in the jar. If multiple members guess the same number of eggs I will random.org these names to select a final winner. I would like to wish you all good luck in this giveaway and hope y'all have a Happy Easter! Thanks Mike bro for the giveaway. Thanks for the great promotion! I would like to clarify. What is the activation region? Can I activate at any time?